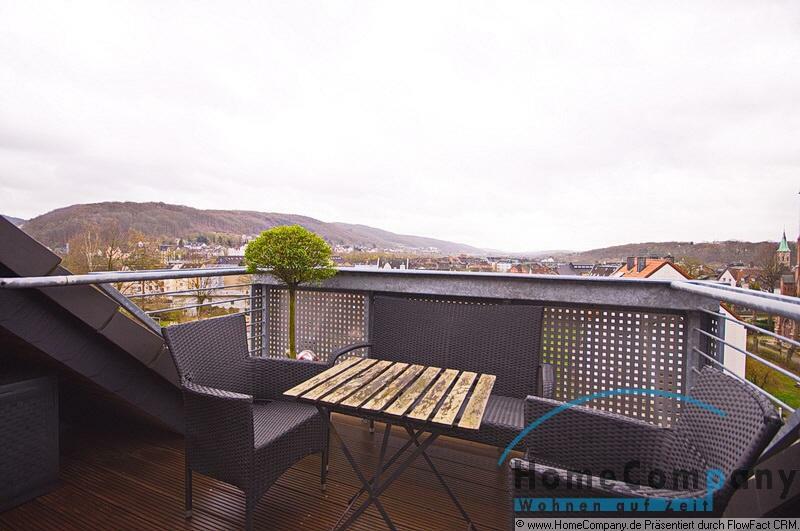 Furnished apartments, flats, rooms, houses in Dortmund - Home For Rent - Your Search Engine for furnished short-term accommodation! Many people associate Dortmund with successful soccer and one of the largest stadiums in Europe, but Dortmund has a lot more to offer than just good soccer! The days, when coal and steel created jobs, are over. Dortmund has undergone a change and become a center for insurance companies and industry players in retail trade. Nearly 75% of employees now work in the service sector. Many who visit Dortmund have probably already seen the Westfalenhallen: They are one of the most traditional event venues in Germany, which can look back on many different trade fairs and events every year.